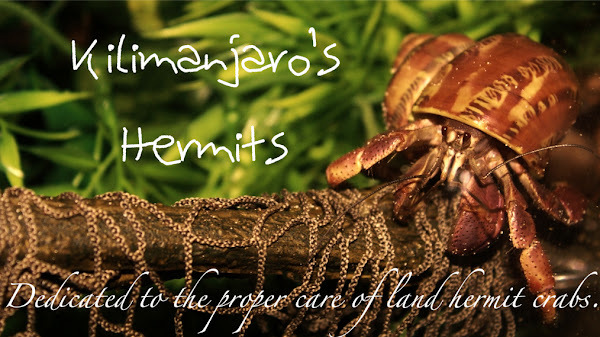 As most of you know, the HCC is a hermit crab care and research site. We have many different pages with loads of research and information. It really is a great site for all newbies and experienced crabbers. Check out "The Crabbiest Place on Earth". Anyway, our new features are linkback images. If you would like, place the HTML codes on your site to linkback. All linkbacks are appreciated. Please contact me if you decide on linking back at redfoxinc@hotmail.com. Thanks.